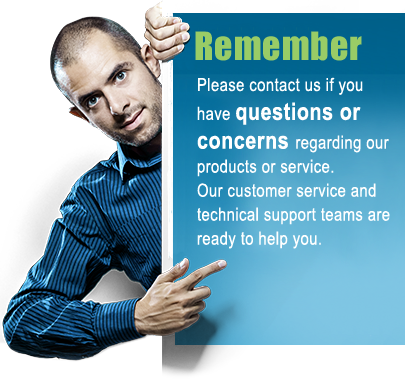 In order to minimize cost and provide our products with competitive prices, we currently do not offer live phone support, however we do offer a very efficient online support. The fastest and most efficient way to contact us is by using below contact form, during business hours (8am to 5pm CST Monday to Friday) our response time is usually a few hours or less. Phone: We currently only provide highly effective support by email. Please let us know all your questions by filling out above form.